Our brake service includes a thorough inspection of your entire system; pads, drums, shoes, and rotors. Brake Special (most cars & trucks) Front or Rear. and Labor. Please call for an Appointment. Our brake service includes a thorough inspection of your entire system; pads, drums, shoes, and rotors. If you are hearing a grinding sound or feeling a shudder in your brake pedal, then there is no time to waste. Get in to see us right away to prevent the need for costly repairs from further damage. When pads wear down, they allow the metal parts of your brakes to grind together, destroying expensive components. 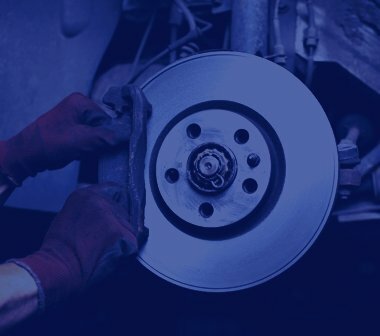 Replacing brake pads periodically will save you money and ensure that when you need to stop quickly, you can count on your brakes to perform their best. The Auto Shop specializes in quick turnaround of foreign and domestic vehicles. Our full line of services for cars, trucks, and SUVs means we can work on almost anything with wheels. 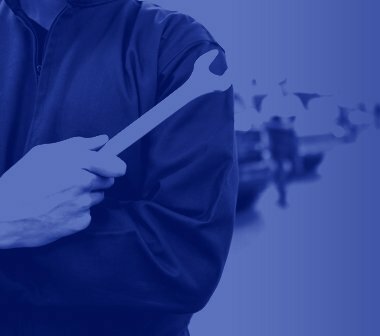 Let our auto technicians diagnose the problem and get you back on the road in as little time as possible. Taking care of your vehicle is an investment and we take that seriously. You rely on your vehicle and you can rely on us to provide exceptional service and quality craftsmanship. Maneuver you vehicle safely on the road and keep your ride comfortable. Whether you’re driving a fuel-efficient coupe or diesel rig, your wheels and suspension are what give you the handling capabilities to maneuver safely on the road and keep your ride comfortable over bumps and rough terrain. The shocks and struts make up that suspension and when they get worn down, you start losing power and control. Keeping up with suspension maintenance will maximize your vehicle’s performance and minimize vibration and road noise. 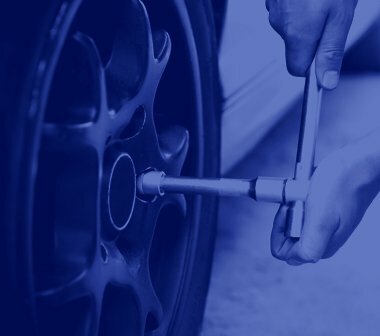 Properly maintaining the right tires on your vehicle will increase fuel efficiency, saving you at the pump, and reduce tread wear, helping you stick to the road in any condition.